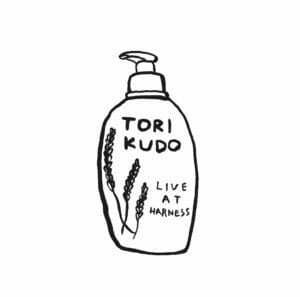 Live At Harness features 13 acoustic songs performed live by Tori Kudo and Mikiko Suzuki at Harness, an acoustic music bar in Asagaya, Tokyo on 6/26/2017. Their performance that night was vulnerable and captivating, with unique renditions of Captain Beefheart, Phil Phillips and Peter Perrett songs, as well as intimate versions of Tori Kudo’s work with Maher Shalal Hash Baz. 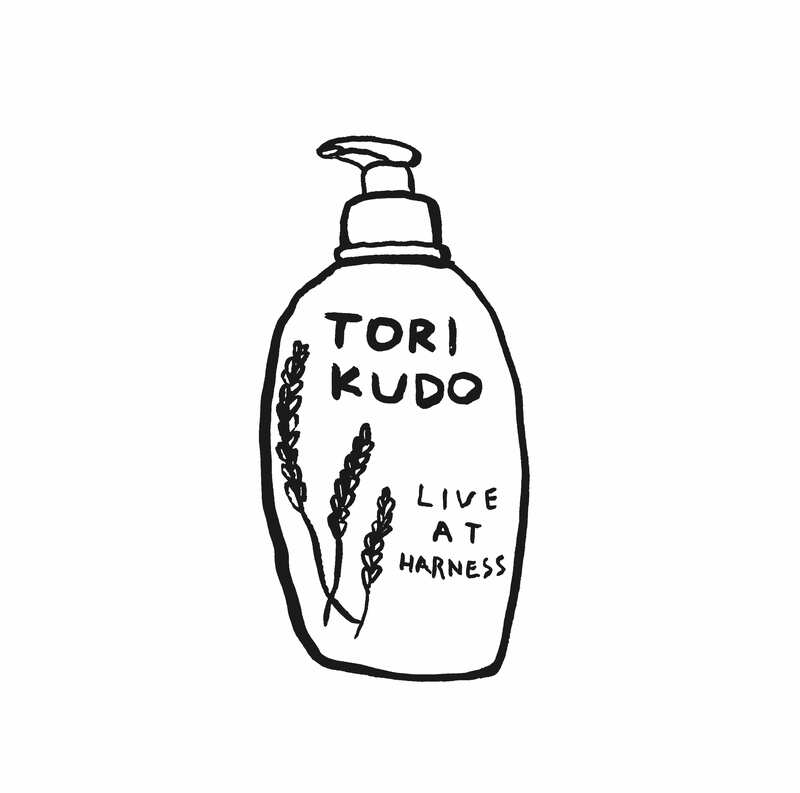 Live At Harness is truly a special gift to the world of music enthusiasts and fans closely acquainted with Tori Kudo’s catalog.